Kawiil Tours is an inbound tour operator for Belize and is own and operated by Luis Zaiden. Luis grew up in San Ignacio Town, Cayo district in the beautiful foot hills of the Maya mountain. From a young age Luis had a passion for history and nature. He spent most of his childhood with his friends playing in the river and also playing hide and seek in what is now Cahal Pech Archeological site. He never knew at the time that he would end up running his very own Tour Company. Nevertheless, that came to an end when he went to high school and eventually started working in Belize city. Always longing for his childhood days to return, in 1993 he got a job as a park warden at Program For Belize (PFB). There his duties were to stop illegal logging, hunting and illegal excavation of Maya sites. Luis strongly supports sustainable tourism due to his love for nature and especially for his country. During his time working with PFB, he worked closely with various Scientists and learned from them. He also assisted professors who came with students at the station, groups from 10 years old to university students. While he was there, a vacancy opened for a tour guide and he didn’t hesitate to take the opportunity. He became a tour guide in 1997 and remained with The Program for Belize for 2 more years until he decided to venture and excel his tour guide passion throughout Mesoamerica. Luis was a guide supervisor at Blancaneaux Lodge for a period of 4 years and eventually left to become a freelance tour guide. In pursuit of his dreams, Luis became one of the first licensed guides to do a tour in the famous Actun Tunichil Muknal Cave. Luis: "I worked with visitors since 1997 to the present day. I was employed Amber Sunset Jungle Resort, Blancaneaux Lodge, Belize Jungle Lodge, Maya Mountain Lodge; and tour operators in the Cayo district including Maya Walk, Cats tour, Pacz tour, Maximum Adventure tour. I have been a licensed tour guide for 19 years, having done the ATM Cave for the past 13 years." 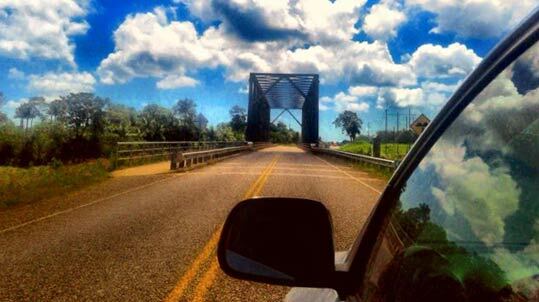 Like us on Facebook and keep updated with Belize Tours and attractions. Visit us on TripAdvisor and review what travelers had to say about their trip to Belize. Booking last minute? KaWiil offers Flexible tours! See our Cancellation Policy. 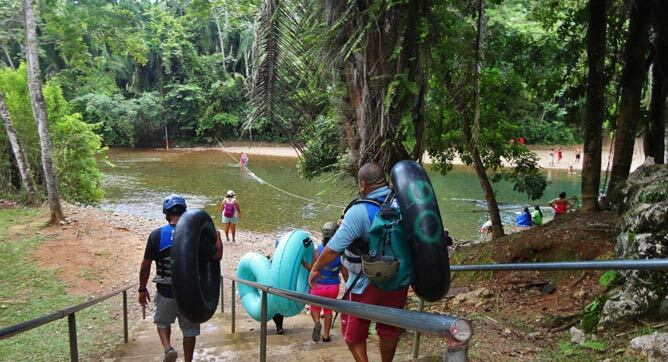 KaWiil Tours offers the best of Western Belize. 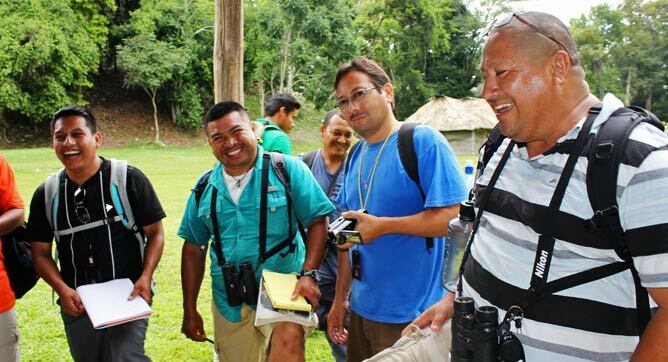 Luis and his licensed tour guides are well- trained and highly educated in Maya History. 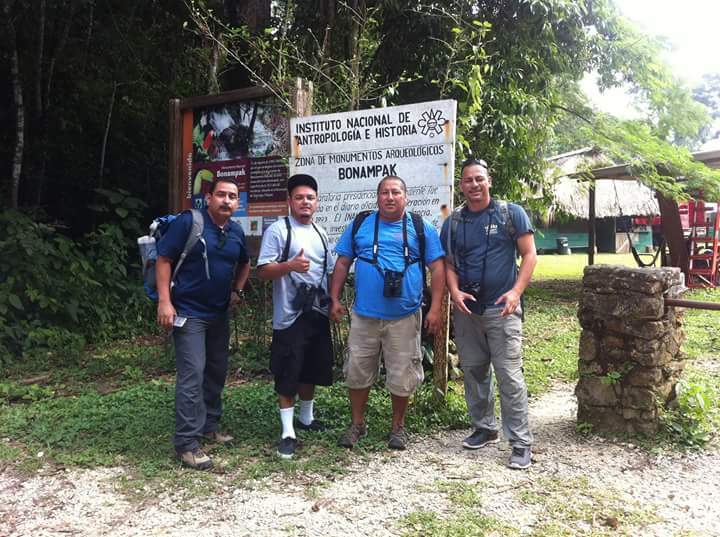 Travelers refer to Luis as having an "Encyclopedic Memory" of nature and history. "I booked the ATM Cave tour directly with Luis. (This is his company.) He and Ian (the other guide with us) are San Ignacio natives and a blast to spend time with. The cave was busy, but it's the high season so not unexpected. The guides who give the cave tours are certified individually by the government, not by the company they work for. By booking with Luis, you are directly supporting his business and the local community, not a larger corporate entity that subcontracts out the guides for their tours. There are dozens of options for tours in the area, but you will not go wrong with Luis!" Ka’wiil Tours aim to provide the utmost best tours and attractions while providing a heartwarming experiences. Our tour company focus on Safety, Reliability and Knowledgeable tour guides to deliver an excellent Adventure experience.